Newlywed women are disappearing in West Haven and the cops insist there is no serial killer stalking brides. 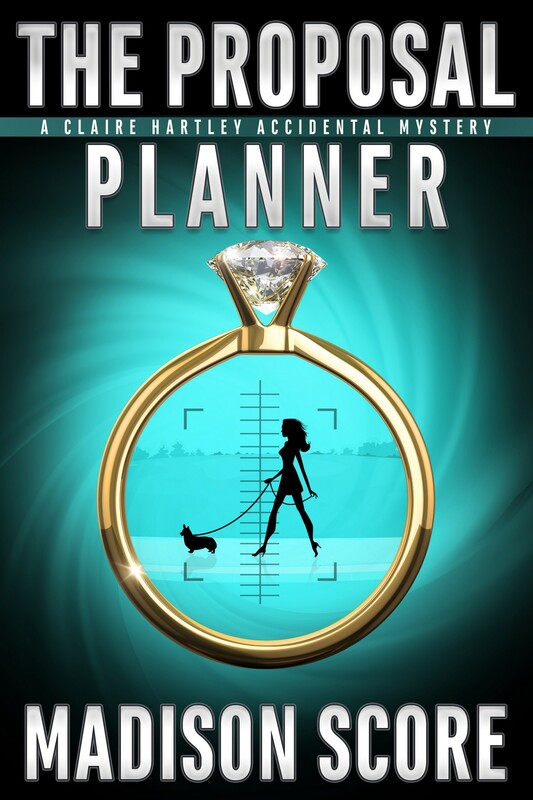 But when proposal planner Claire Hartley’s former college roommate disappears without a trace, she decides to get to the bottom of the disappearances. Claire’s no detective. She’s made a name for herself making other girls’ dreams come true. And right now, she has it all: an in-demand business that turns custom marriage proposals into guaranteed yeses, a tight circle of margarita-swilling girlfriends, and a rescued Corgi that will hopefully stop pooping in her closet any day now. But when the killer sends her a creepy present from the past she realizes just how close she is to becoming his next victim. Claire has to put her client research (ahem, stalking) skills to work to find the killer before he finds her. In the meantime, she’s got her hands full with an egotistical filmmaker with biceps for days who thinks proposals are a joke and a psychotic competitor out to ruin her business and her life. Not to mention pulling off the top-secret proposal of the century. 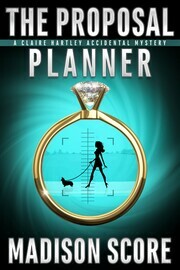 Can she make it through proposal season with her perfect track record intact…and her life?